Such cute pants! Loving this look! 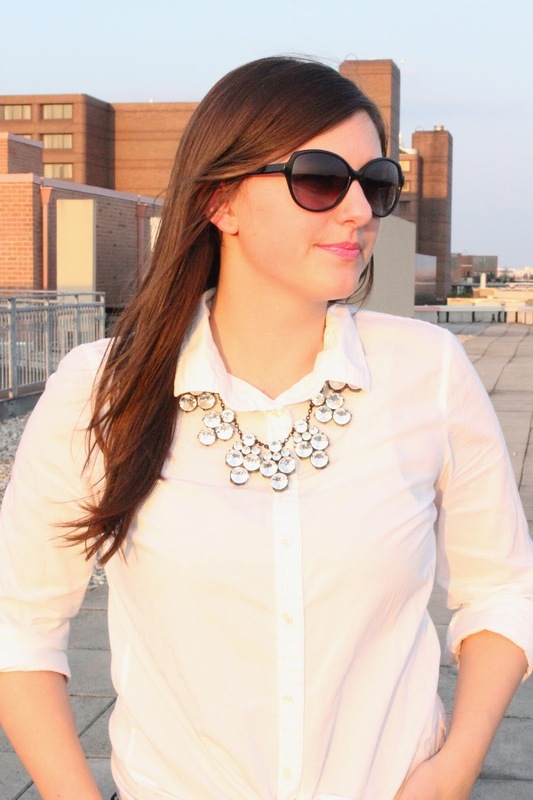 Love the necklace with that collar! I'm loving those pants. I am a sucker for anything leopard! I love this, it's so sophisticated and chic. You look beautiful!! 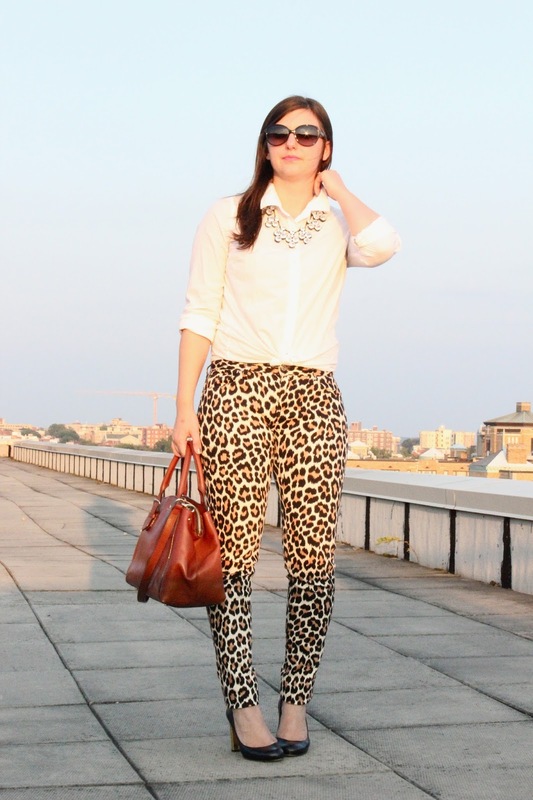 Leopard prints are so In :D!! Those pants are hot! And that necklace is gorgeous!